A man accused of the robbery of a car will have his case heard by a judge. 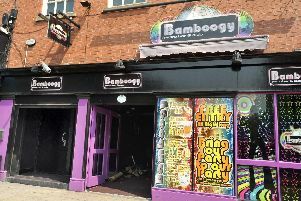 Harry Edwards, 33, of Sale Lane, Tyldesley, is also charged with damaging the vehicle. 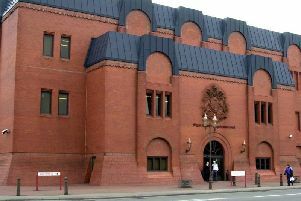 Wigan justices sent the to Bolton Crown Court, where Edwards will appear on April 12 for a pre-trial preparation hearing. He was remanded on unconditional bail.